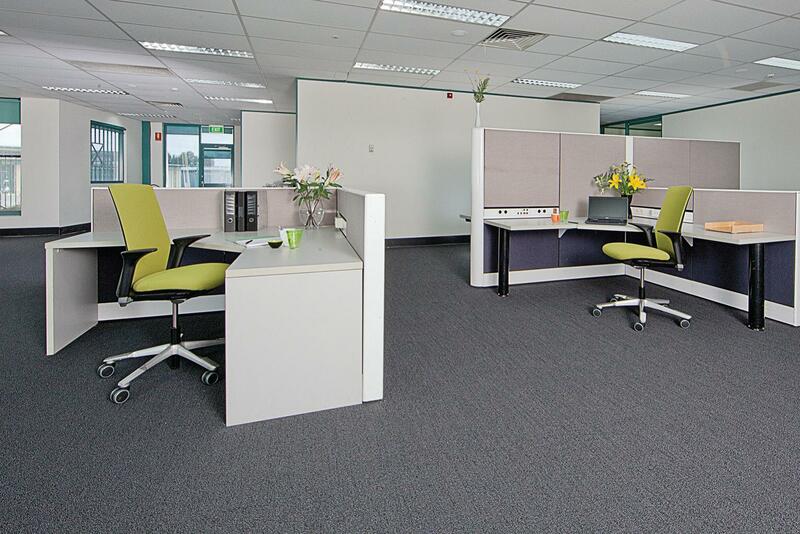 space in an ideal location, tailored to your business’ needs. 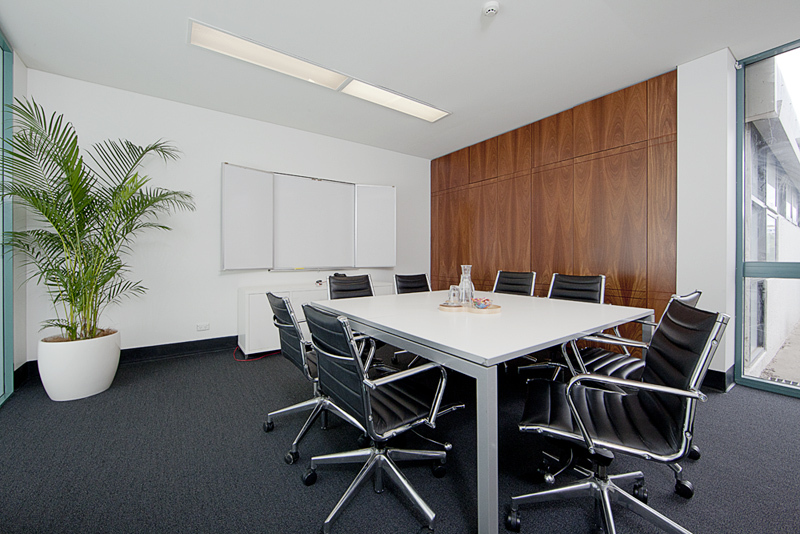 Rock Development Group’s (Rock DG) Serviced Offices provide a flexible and cost effective way to occupy modern office space in an ideal location, tailored to your business’ needs. 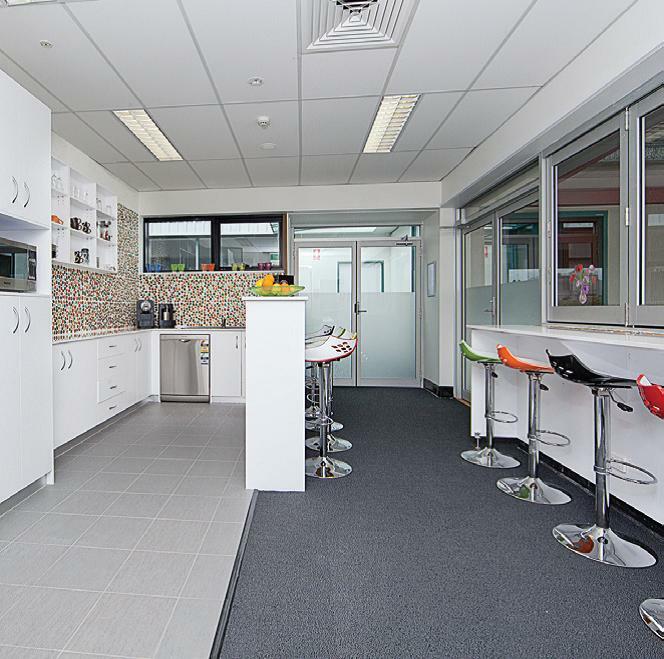 Rock DG is passionate about the environment and sustainability is paramount in our business. 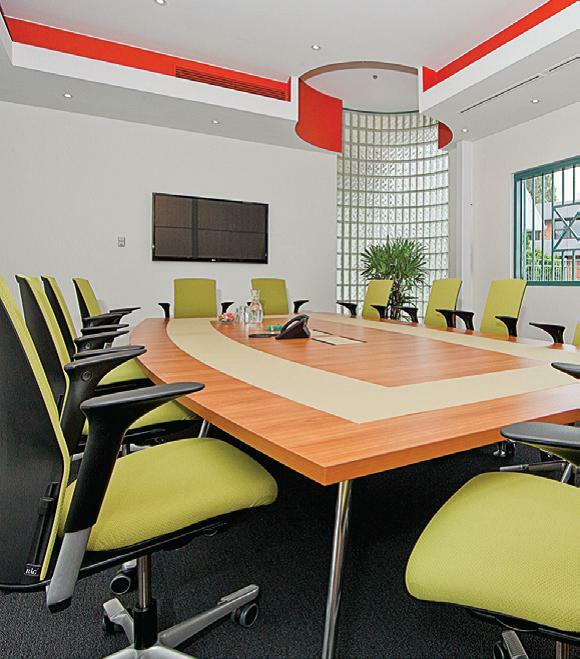 Our Serviced Offices have recently been upgraded in an endeavour to set a benchmark for sustainable practice. Rock DG looks forward to working and supporting others who share our environmental vision. 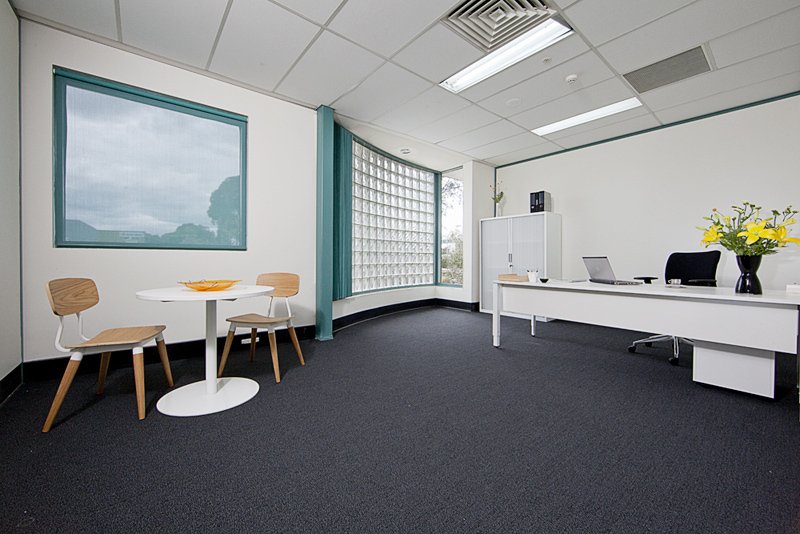 Rock DG Serviced Offices are located at 7-9 Geelong Street, Fyshwick ACT. 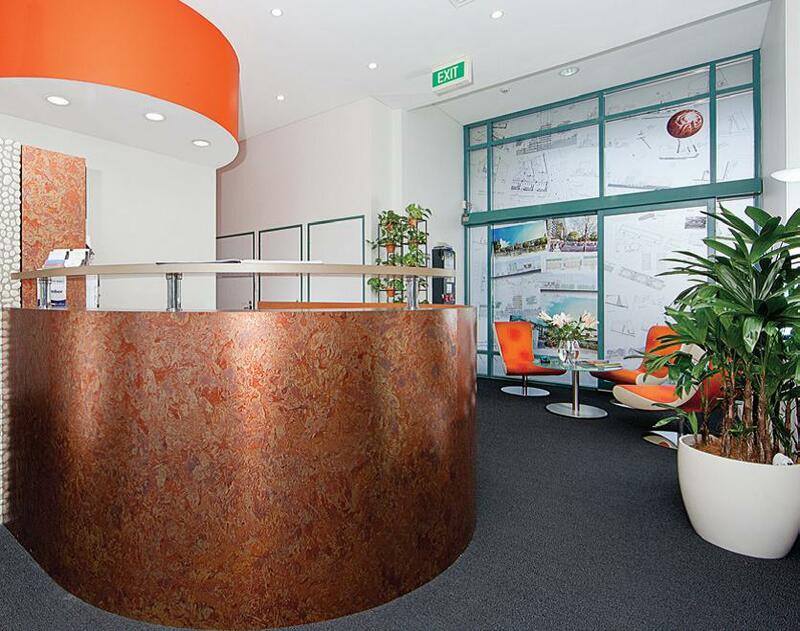 This is a prime position in the Canberra marketplace serviced by several major arterial roads making access to our offices convenient and central. 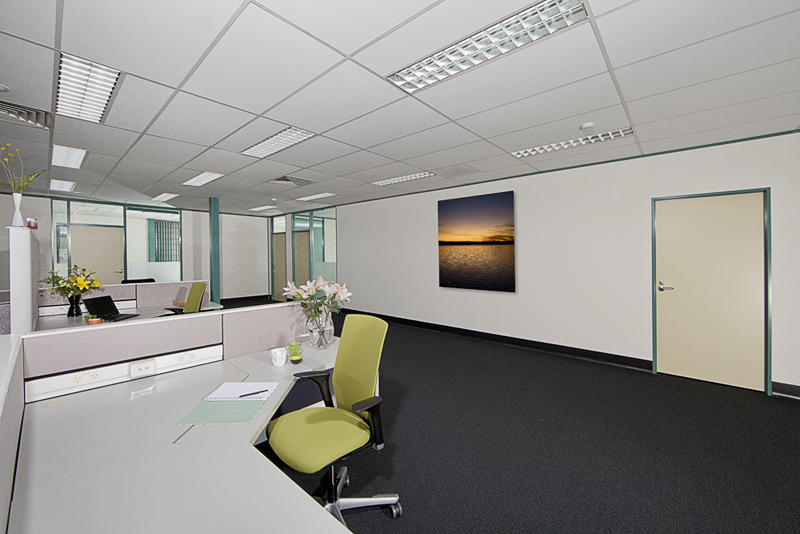 Fyshwick has nearby access to retail centres, cafes, business services and major financial institutions and is within close proximity to the Canberra CBD (9km), the Parliamentary Triangle (8km) and the Airport (10km) amongst others. Leasing terms can accomodate a daily rate up to longer monthly terms. Daily rates start at $120 per day (including GST) or $1,250 per month. Longer leases will attract rental incentives.